NetGalley Insights chats with writer and publishing professional Preeti Chhibber on her career path, her mentors, and the other people making publishing a more inclusive industry. There’s a lot of talk in the publishing industry about efforts to address diversity and inclusivity. We’ve listened to panels all year long from Tech Forum to London Book Fair. Preeti Chhibber is one of the people doing the work to make it happen. Frankly, she does it all! She points out where the publishing industry is falling short in terms of representation, both at a systemic level and in the titles that are being published. She produces content to make the industry more diverse, like her contribution to A Thousand Beginnings and Endings and her podcast Strong Female Characters. And with her Marginalized Authors & Illustrators database, she is giving publishers no excuse for a lack of diverse hires. She spoke with NetGalley Insights recently about how her career path evolved, her mentors and collaborators, and the other players who are making publishing a more inclusive and dynamic industry. Tell us about your career trajectory: What was your path from children’s publishing to being a professional cultural critic and enthusiast, a podcaster, and all-around advocate for a more inclusive pop culture? It wasn’t so much a path as it was something that happened side by side. My work in children’s publishing inspired my advocacy because I was noticing a trend of our kid lit to be very monochromatic. It was rare to see books by and about people of color. Then I started realizing that we work in an industry where we can affect what is and isn’t published, and if I was going to be vocal about books, why not look at the rest of the media landscape as well? I had a vested interest, after all. In terms of the criticism and podcasting, I’ve always written about pop culture on my own time – I grew up on the internet and in the era of blogging and WordPress, so when I realized I could get paid to do this, I had a portfolio ready to go when I started pitching. What brought you to book publishing and what were your early days in the publishing industry like? What piqued your interest? What challenges did you face? Book publishing sort of happened by accident. I don’t mean that in a “I fell into this job” kind of way but rather “I can’t believe this is a real job.” I was, as so many young South Asian American students are, pre-med when I was in undergrad. And I was struggling because I am terrible at math and science. I’ve always been more of a reader. My brother was in New York at the time, and he met a woman who worked at Tor and he facilitated a phone call between us where she told me about her work, and I was flabbergasted. This isn’t an industry discussed in the Indian community at all. We get doctors, lawyers, engineers. Publishing? What is that. But as soon as I realized that I could be a part of something that got books into readers’ hands… that’s all I wanted. 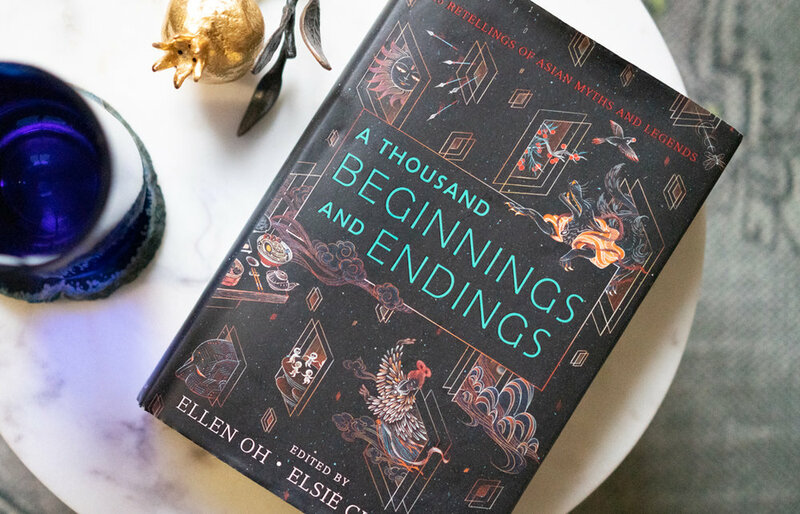 Chhibber contributed to this 2018 short story collection reimagining the folklore and mythology of East and South Asia. Early days were interesting. 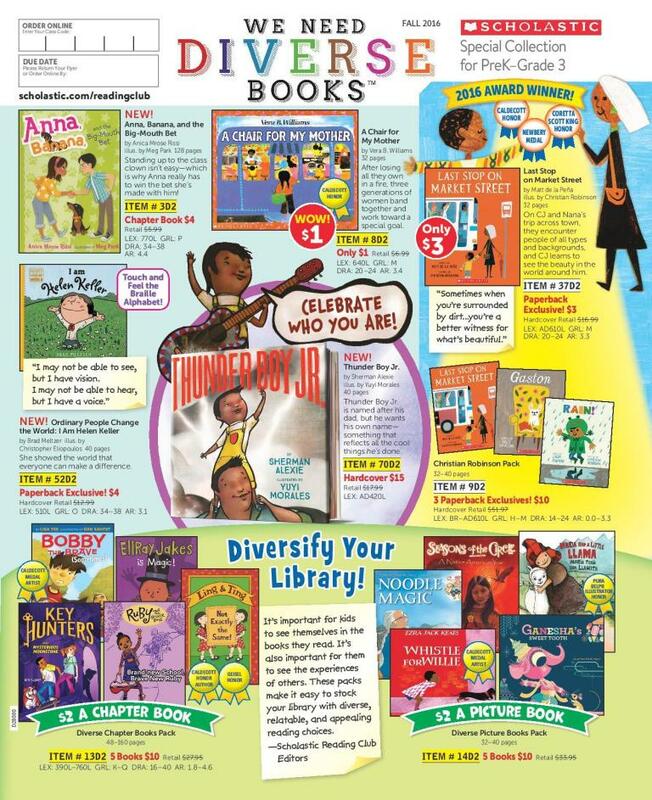 I got my start in kid lit at Scholastic in 2008, and it was just when the industry was starting to think about how we were being impacted by the Internet. I saw the rise and fall of several e-readers and e-reading apps in the span of four or five years. It was so frustrating to watch as an entry level position without the power to say anything! It’s always a challenge in publishing to disrupt the status quo. The industry is so old and so slow to change, but it needs to change. When I started, it was so difficult to get noticed without knowing someone (I only got my job by meeting someone at NYU who put my resume in for her position when she left). Publishing is not an equitable industry, and it’s something that needs to be addressed. The pay is low, the work is intense, and you have to come from some kind of privilege to be able to afford to work. I heard an HR rep on a panel once brag about an entry level assistant who had to work an extra job in addition to her work at the publishing house in order to afford to live in the city. I’m… still mad about it. Who were mentors and colleagues who inspired and encouraged you along the way? How did they help you find your path? In 2015 I started working for a woman named Ann Marie Wong, who was the boss that I think people dream about. She was so supportive and encouraged new ideas – together, we started the We Need Diverse Books (WNDB) partnership with Scholastic Book Clubs as well as a Young Adult initiative. I also want to shout out Sona Charaipotra, who co-founded Cake Literary, a book packager for commercial, diverse children’s literature. She, as a fellow desi woman in publishing, has always been available for conversations about new jobs, or negotiating, or in my case, quitting the industry to write full time for a year. It can be difficult to navigate the business side of some of these old companies, and having women of color around who have done the Thing and can use their experience to help guide you is invaluable. What has it been like to go from working on behalf of other people’s books to being a writer yourself? Was this always the goal or was it something that developed along the way? Writing is definitely a goal that developed along the way. It was just so far out of my understanding as something that I could do. Growing up, I had Arundhati Roy or Jhumpa Lahiri as examples of Indian women who were writing for a living. And… I am not either of those women, who are literary bastions of excellence. Early on in my career, an executive said that it was so important to understand the line between Writer and Publisher, and knowing what side you stood on. I know now what a ridiculous thing that is to say, especially considering how many of my colleagues are incredible writers… but when I heard it at the time, it stuck with me for years. But, as I started noticing what books were being published, I thought I had something to say, a book to write for the kid I’d been. The kind of stories I wished I’d had. So here we are. It’s been an interesting experience, because I know the publishing side so well, but I’m not as familiar with being a writer… and none of those writerly insecurities are stymied by knowing what’s going on behind the scenes. They might actually be exacerbated by the fact? Like, I can imagine what the meetings are like discussing a book which is not helpful, ha! We know that moving forward is a collective effort–who have been your biggest supporters? Who are some others that are doing important work to make publishing more inclusive? I already mentioned Ann Marie Wong and Sona Charaipotra above—but I’ll add women like Dhonielle Clayton, Ellen Oh (who were our colleagues on the side of WNDB when we launched the SBC partnership). In terms of who is doing good work right now to make the industry more inclusive? Patrice Caldwell and her People of Color in Publishing organization, Alvina Ling was an inspiration when she started the diversity committee at Little Brown. And honestly, every single publishing professional who speaks up about the inequity of the industry, many of whom I’ve had the privilege to work alongside like Kait Feldman, Celia Lee, Cassandra Pelham, Trevor Ingerson, Eric Smith, Jennifer Ung, Cheryl Klein, Nancy Mercado, Namrata Tripathi, Zareen Jaffrey. And so many writers (including the aforementioned Ellen, Dhonielle, and Sona) who won’t let publishing coast, like Daniel José Older, Justine Larbalestier, Laurie Halse Anderson, Heidi Heilig, Kayla Whaley—I could go on and on and on, this list is by no means exhaustive, but there are so many incredible people doing the work. We’d be here for hours! 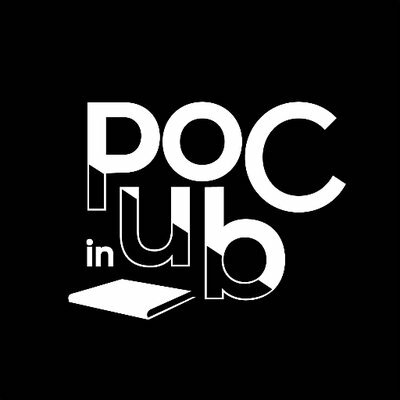 Tell us about the efforts you have made to create communities in publishing, like your Marginalized Authors/Illustrators Database. Yes! I created the marginalized authors/illustrated database because there is a thing in publishing called IP (intellectual property) – where the publisher will come up with an idea and then hire an author to write the book. I was noticing that editors tended to keep going back to the same list of cis, straight, white authors and I wanted to do what I could to equalize the playing field as much as I could… so I created a resource for editors to find a more diverse group of possible creators. It throws the excuse of “Well, I just can’t find any” out the window. Here! They found themselves for you! Bio: Preeti Chhibber is a YA author, speaker, and freelance writer. She works as a publishing professional. She has written for SYFY, BookRiot, BookRiot Comics, The Nerds of Color, and The Mary Sue, among others. Her short story, “Girls Who Twirl and Other Dangers” was published in the anthology A Thousand Beginnings and Endings (HarperCollins, 2018), and her first book, Peter and Ned’s Ultimate Travel Journal comes out this year (Marvel Press, June 2019). 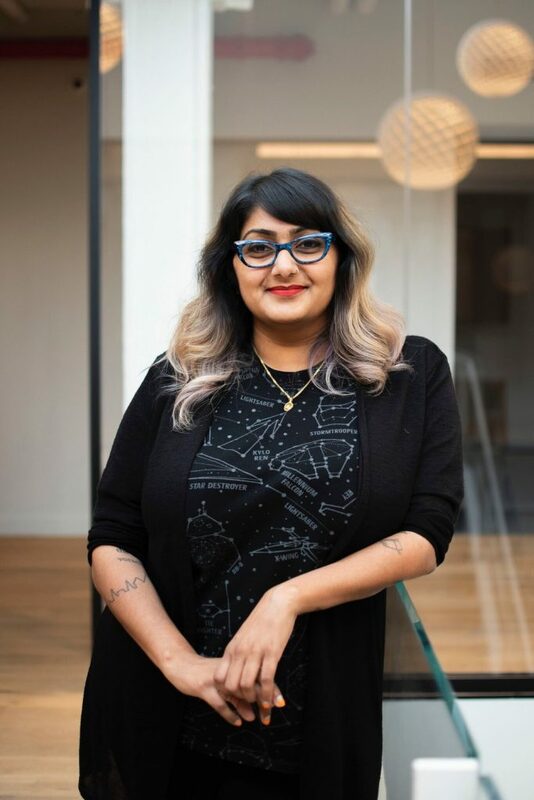 You can find her co-hosting the podcasts Desi Geek Girls and Strong Female Characters (SYFYWire). She’s appeared on several panels at New York Comic Con, San Diego Comic Con, and on screen on the SYFY Network. Honestly, you probably recognize her from one of several BuzzFeed “look at these tweets” Twitter lists. She usually spends her time reading a ridiculous amount of Young Adult but is also ready to jump into most fandoms at a moment’s notice. You can follow her on Twitter @runwithskizzers or learn more at PreetiChhibber.com. Interviews have been edited for clarity and length.